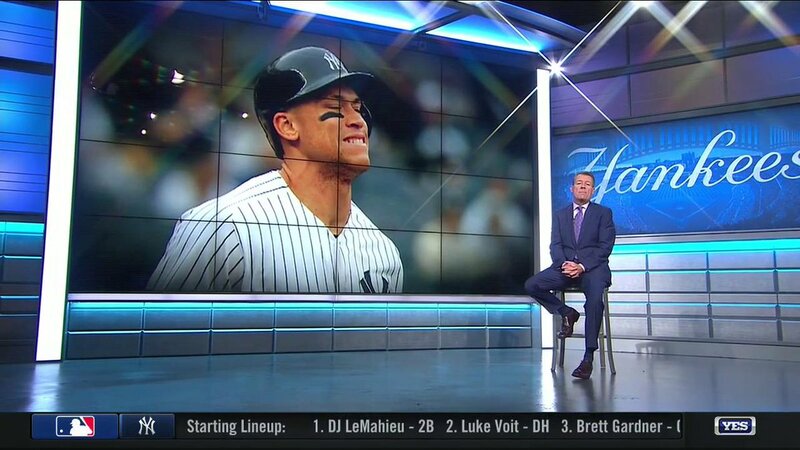 Aaron Boone discusses the extent of Aaron Judge's oblique strain and what his recovery timeline looks like before Sunday's game. 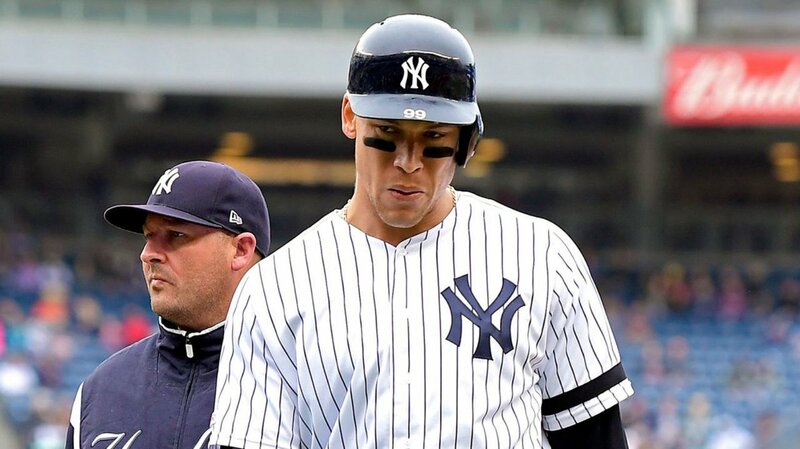 Prior to today’s game, the Yankees made the following roster moves: · Placed RF Aaron Judge on the 10-day injured list with a left oblique strain. · Recalled INF Thairo Estrada (#30) from Triple-A Scranton/Wilkes-Barre. MOOSIC First inning of his Aug. 22 appearance against Buffalo is fine. Three up, three down, with a strikeout and a pair of groundouts — though it does take him 17 pitches to get through it. If they can manage to coax two star free agents to take their money and they land a big-time prospect in the draft, they still have a lot of roster spots to fill up around them. @pinstripealley today's lineup vs the all injured lineup @MearnsPSA created. Who wins? RT @Grizzly_Fanatic: @pinstripealley today's lineup vs the all injured lineup @MearnsPSA created. Who wins? Agree here. Also, this didn't happen last year, or the year before. It's not like these guys have just punted on the job. This makes 13 players on the IL, still tops in MLB. The Yankees have had 14 different players on the IL this season; only CC Sabathia has returned so far. James Paxton was impressive his last time out. Big Maple is back on the mound this afternoon ? So, are we all ready for the finale between the #Royals and Railr-errrr, #Yankees? 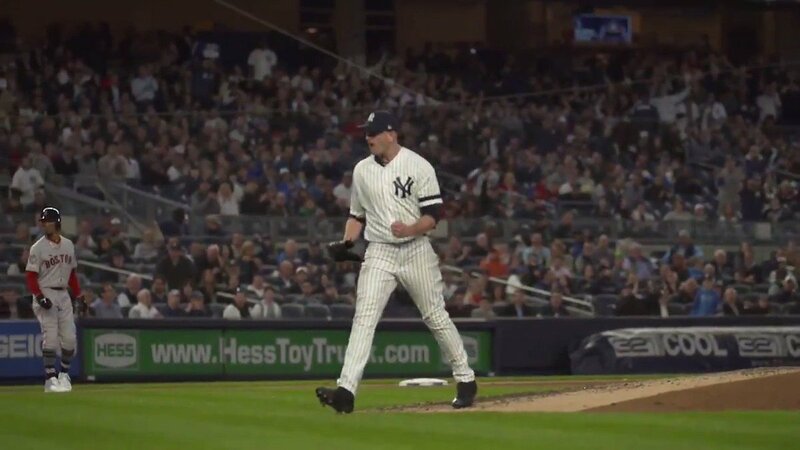 For the Yankees, it's a long season; and there's still plenty of time to get healthier, feel happier, and ace all the tests that go along with an MLB campaign. 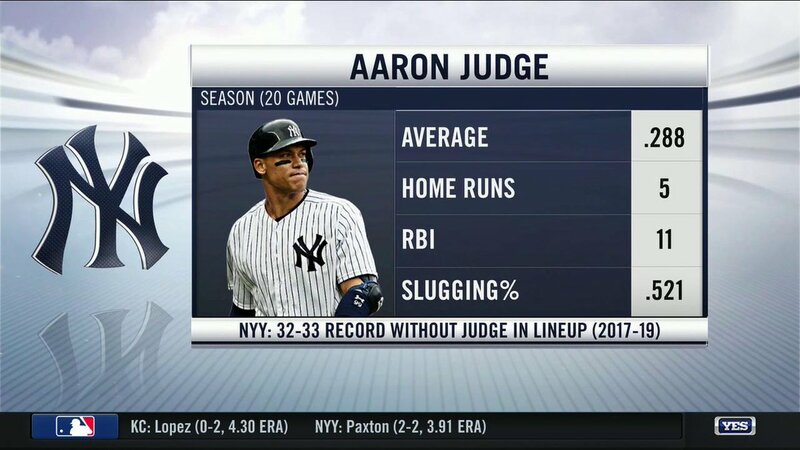 The Yankees may have an All-Star team on the Injured List right now, but Aaron Boone isn't making excuses.